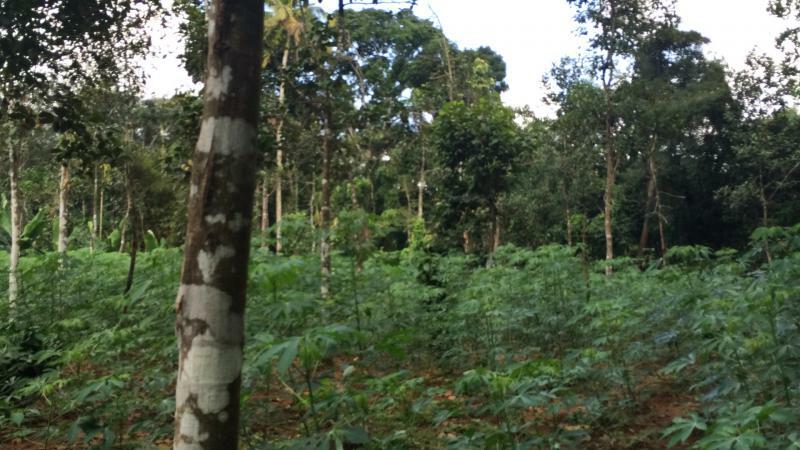 Cardamom estate with 45 acres for sale at idukki. 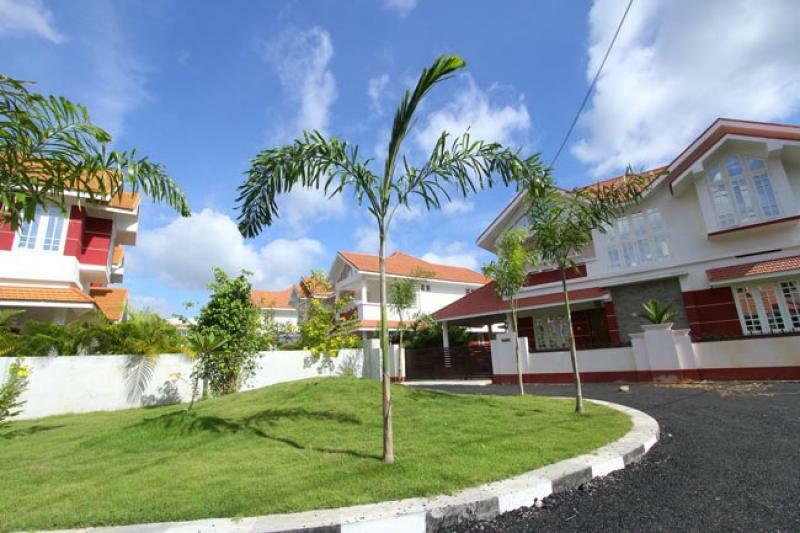 fully set up with labors accommodation and attractive one villa. 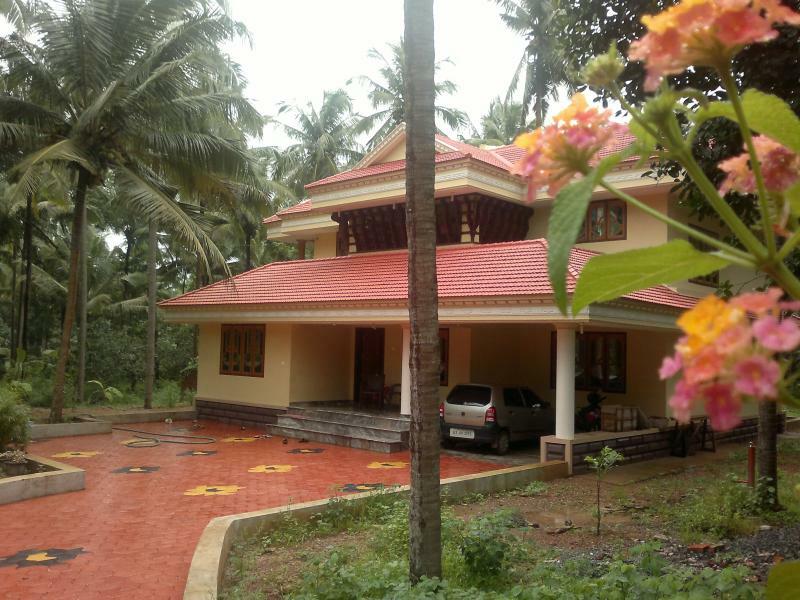 3.16 acres of land with farm house in the bank of thejaswani river 100 meter river frontage, situated in kasaragod district near cherupuzha kerala, suitable for water theme parks, villas, amusement parks, hitech diary farm, hitech poly house farming. 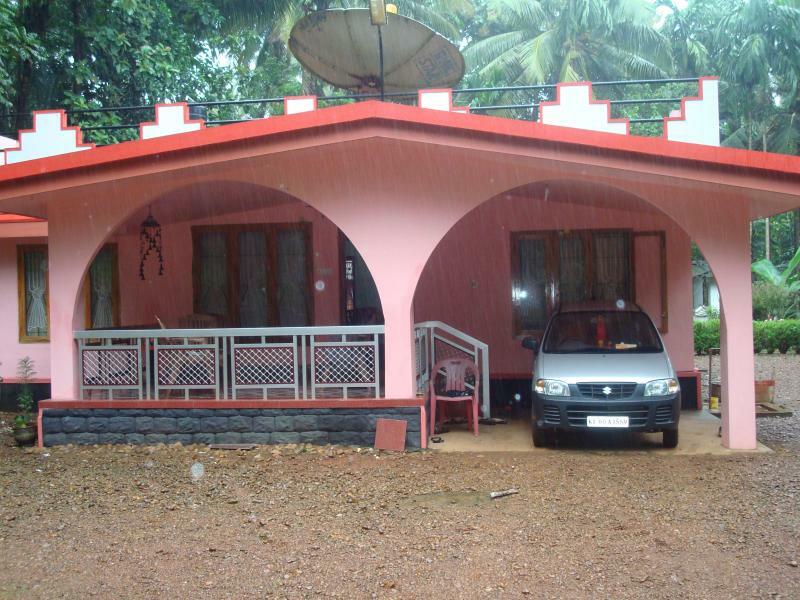 near vicinity cbsc shool, college, church and mosque, 2 km cherupuzha town abundant water supply price negotiable. 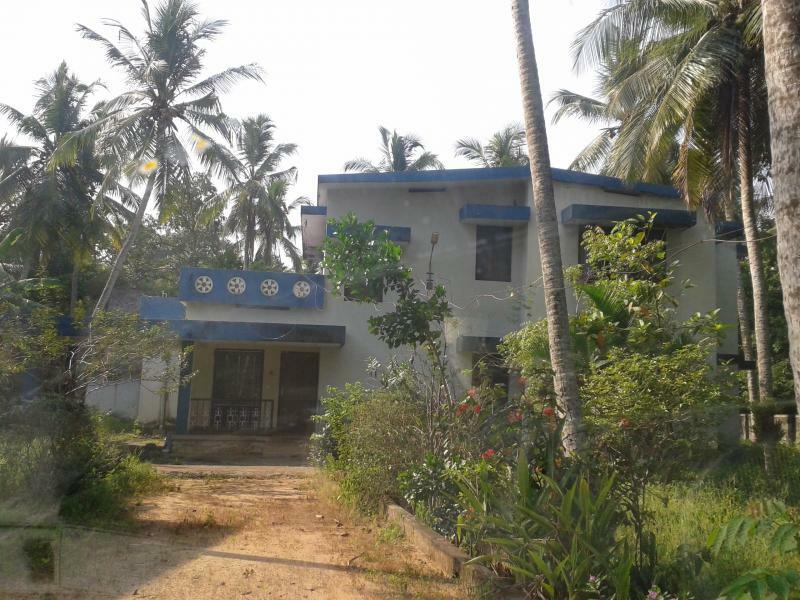 genuine buyers , farm contains 350 tapping rubber, 55 coconut tree, 350 aracanut tree with springler system, well, cowshed with 2 store room, rubber chimmeny house and roller house. I want to get mails about Recently added "kerala" ads. 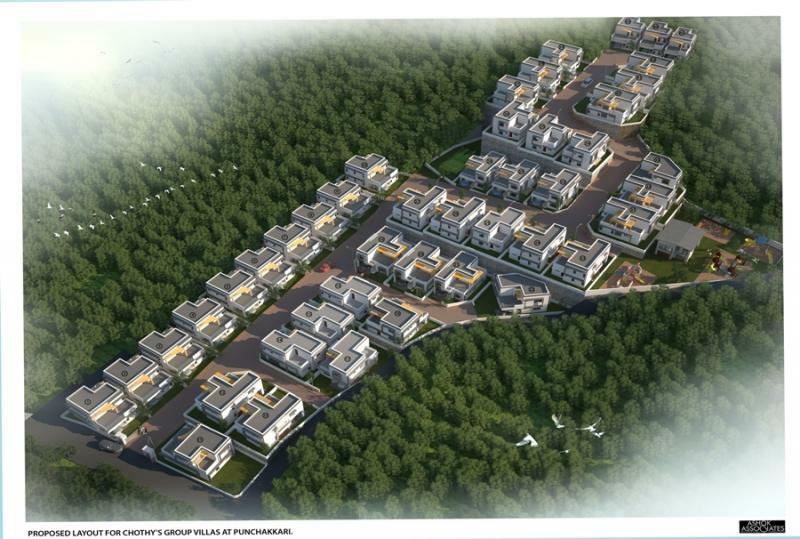 kerala real estate information about prices waa2 by car comparing many sites available. Can not find the car you can create alerts for.